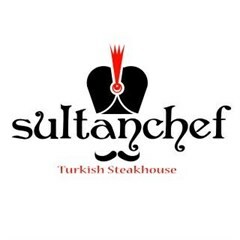 Sultanchef Turkish Steakhouse Restaurant Kuwait, last updated on 2 Febraury 2017 , is listed under Turkish Restaurants category. It was added to Kuwait Directory Rinnoo.net on 7 November 2016 . Pages of Sultanchef Turkish Steakhouse Restaurant Kuwait on Rinnoo.net have achieved 23,336 views till now.